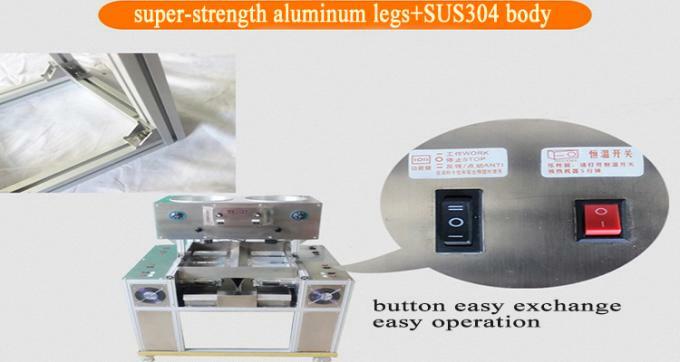 1) Sesame Oil Maker Equipment material conform to food request,body made of full food grade stainless steel 304 material. 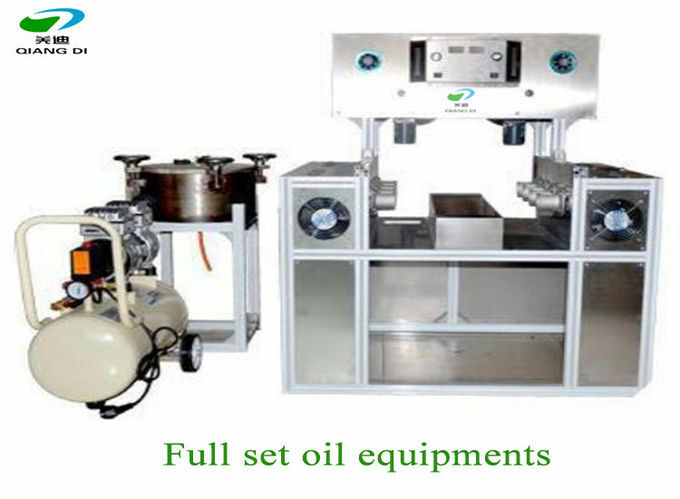 2) Oil is safety and health,fresh and Nutritious. 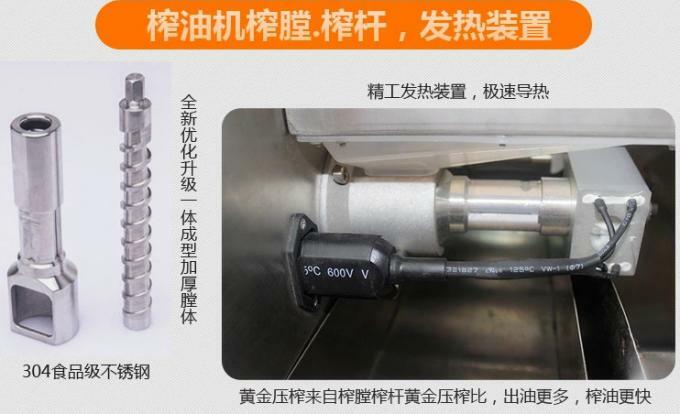 3) Energy saving and easy operation for new operator. 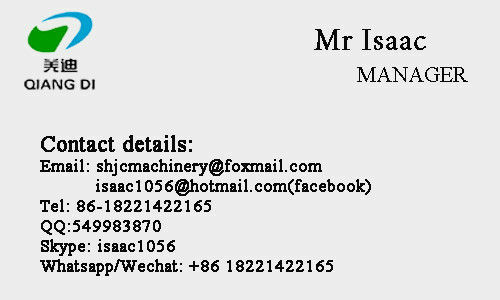 4) Automatic raw material roasting and oil pressing. 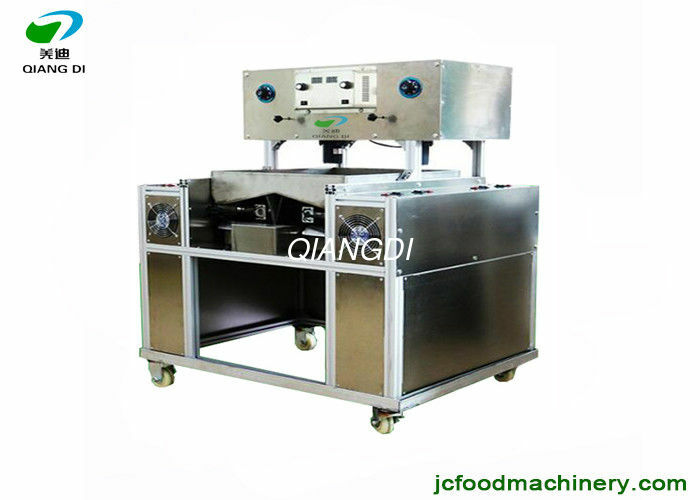 5) Physical pressing,cold oil press technology. 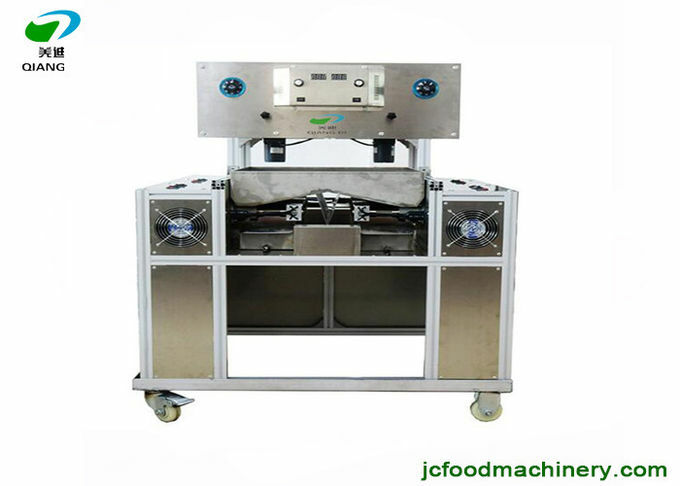 6) Low noise, can continuous working more than 100 hours. 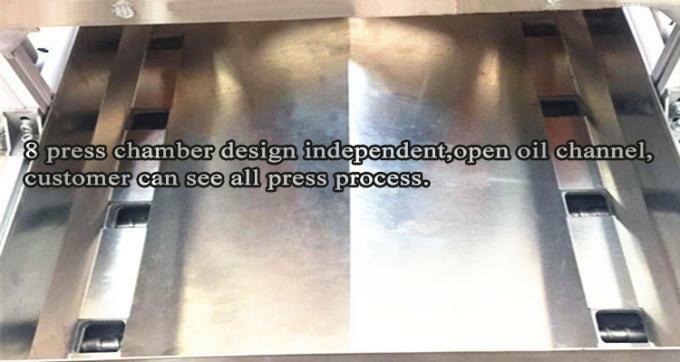 7) Humane design,simple clean process. 8) Oil taste fresh and original. 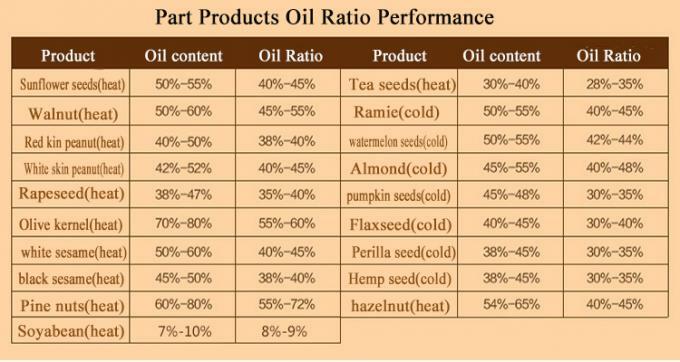 9) High oil out ratio,compare favorable with industrial oil machine. 10) Automatic,roasting and oil pressing and oil filtering can working at the same time. 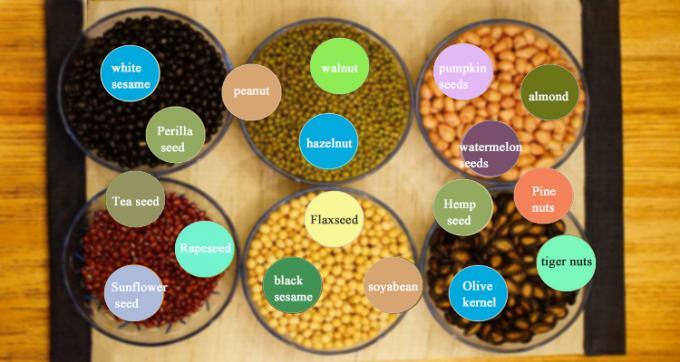 11) Can processing many kinds oil materials ,like peanut, sesame,palm,soybean,sunflower,rapeseed,olive,walnut etc. 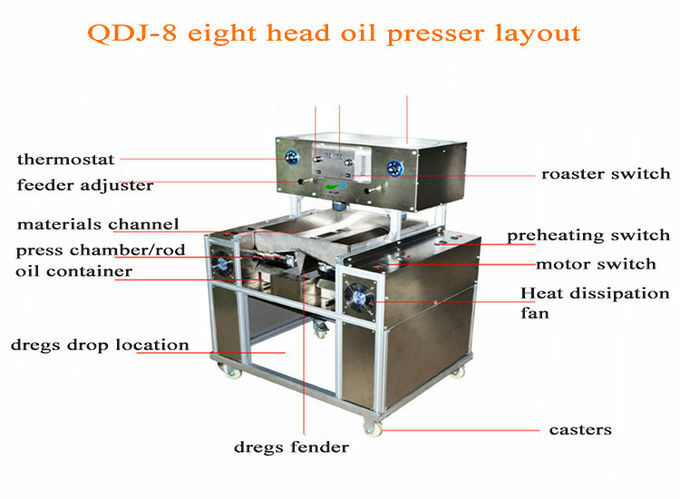 12) 8 oil press head can work together,also can work independent,impvoving the oil make capacity. 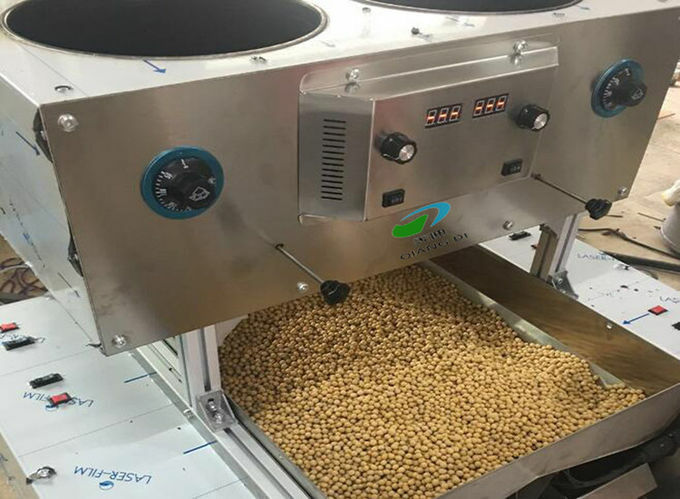 Our new commercial Sesame Oil Maker Equipment designed 8 press chambers,and can work independent,and added the roaster pan on upon structure, there no need buy a roaster extra. 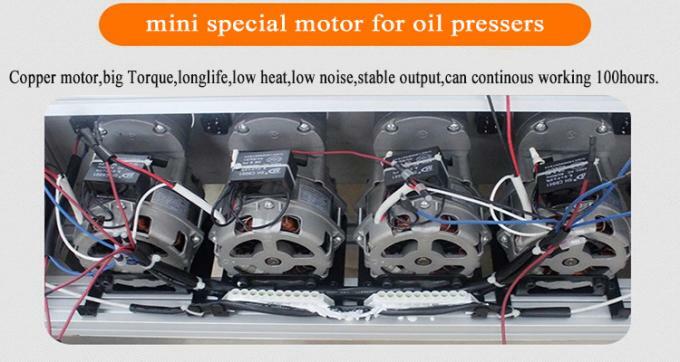 And also equip the quality new vacuum oil filter together,its can help you make pure food oil perfect.